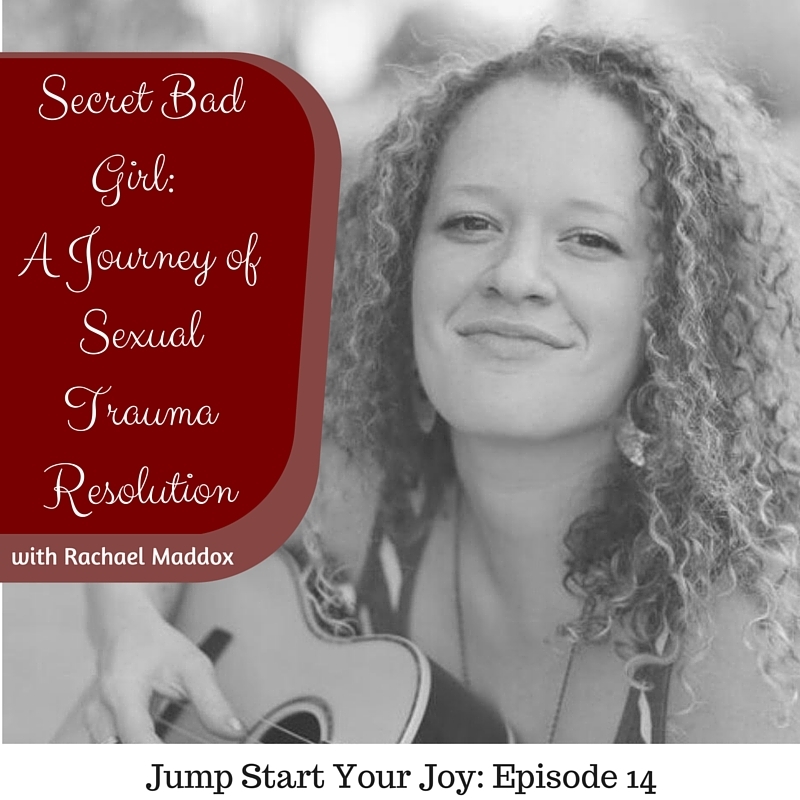 Rachael Maddox is the recent author of the book “Secret Bad Girl” in which shares her own journey. 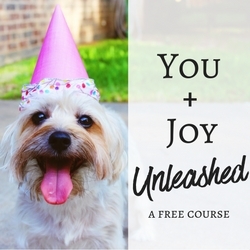 Subtitled “How I broke my long-standing sexual trauma spell and grew vibrant, vital & free. A provocative memoir & wildly wise resolution guide,” her book relays her story, and offers insights on how anyone under the trauma spell can reach full recovery. 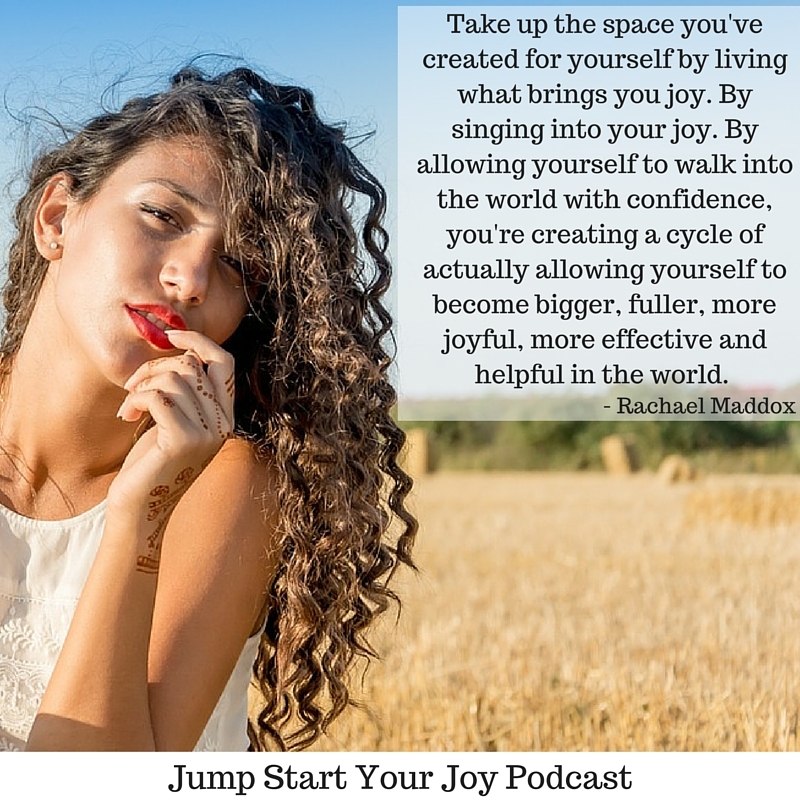 Rachael is a coach, a singer and songwriter, and a teacher, plus she’s funny, real, and so genuine. 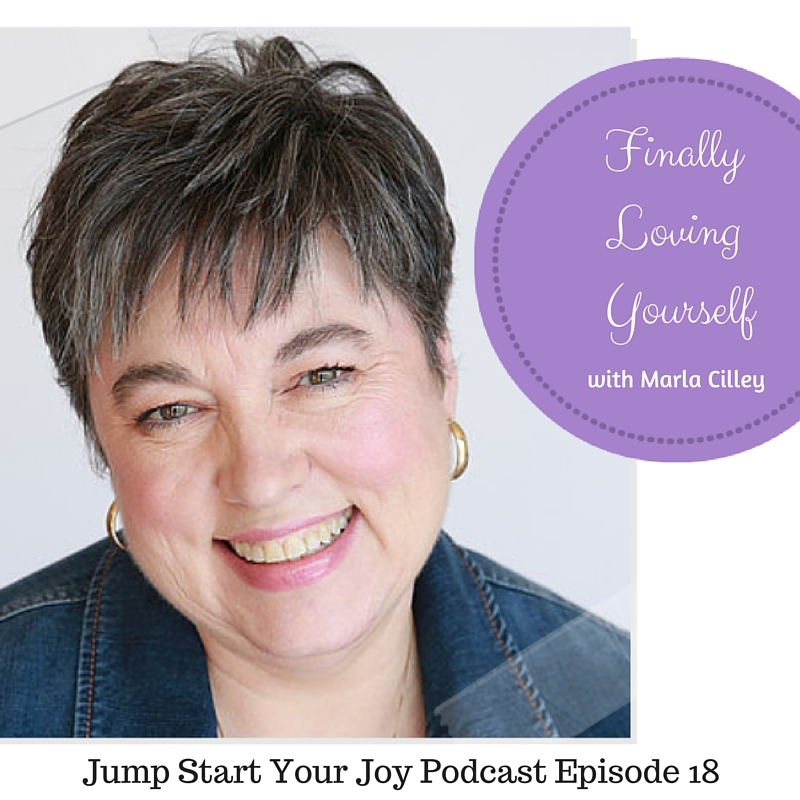 While it’s a tough topic, we both laugh plenty and share how joy really IS possible, even after living through a traumatic event (Rachael’s past trauma being sexual trauma, mine being PTSD related to childbirth). 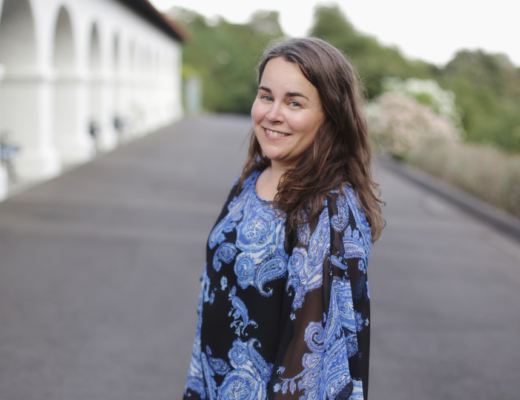 In this episode, Rachael outlines some of her findings in researching how to resolve sexual trauma. She shares that trauma is something stored in the body, the result of a person’s fight, flight, or freeze response not being fully resolved after the initial trauma incident. 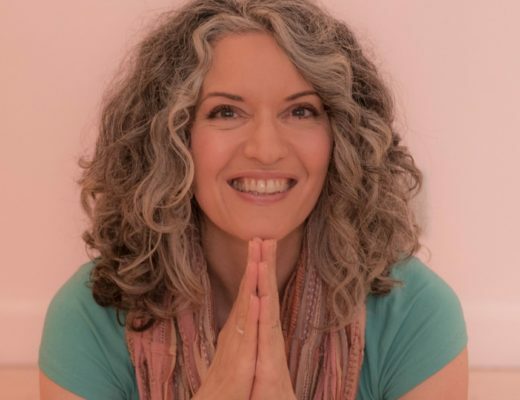 In her work, which involves extensive coaching, training, and research, she’s found that resolving sexual trauma is something best done through somatic (body) work. Her approach is heartfelt, genuine, and something she’s lived through. Rachael had a successful kickstarter, and her book is now available for download on Amazon starting 1/19/16. Wow, I can’t even imagine all that poor girl went through. Happy she is able to share her story and hopefully help others. I love reading stories of empowerment. It sounds like she’s been through a lot, and she’s used her pain to propel her forward and hasn’t let it stop her from accomplishing big things. Very inspiring! I am going to listen to her podcast later on as I was abused and bullied as a child and have severe anxiety and depression as a result. I find it very difficult to stay out of my head so this might help me. Wow. This is a great topic, one that unfortunately does not get enough attention. I can’t wait to listen to the podcast. It looks like there is a lot of great information here. Trauma is something that can be so alienating. I cannot even imagine. I am so glad she is shedding light on this subject. 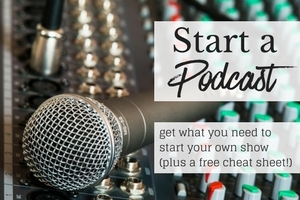 Hopefully this podcast will help women who are in need at this moment in their lives. I studied this topic a little bit in school (I was a psych major) and it is so sad to me how many people deal with this and experience traumatic events in their lives. 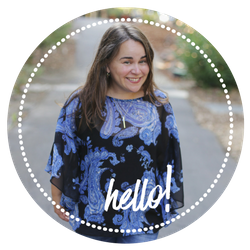 I am always so encouraged to read about people’s positive testimonies and how they can and have worked through it. Hi Logan – I agree, it’s interesting to see how different people react to things. I love that Rachael took the stand and dug in. Rachel is right, trauma comes in all kinds of forms. I know that by speaking out she is helping many others. Good luck to her! Bravery is learning to love life again when others would crumble and die. Heroism is sharing that journey with the world. TP that’s a lovely quote – 🙂 thank you for stopping by! She’s been through a lot, but good for her for using her trauma to bounce back. I wish her all the luck. This sounds like a fascinating read. I would love to look into it! It’s so inspiring when someone is able to overcome their negative experiences and then use their journey to help others heal. Though I’ve never been through the type of trauma Rachel has, her quote really speaks to me. I can’t imagine what it takes to overcome what she has gone through to live a bigger, fuller, more joyful life. Wow, what a brave young woman to share her experiences. I bet this helps a lot of people! I find it interesting to see how different people react to things, and I loved reading about Rachel’s strength. So empowering! What a story she has to tell. It’s so great that she is finding a way to speak up and help others. When it comes to trauma the body absolutely keeps score. I think this young woman is courageous for sharing her journey. I’m sure her experience will be of service to someone in a similar situation.